Kom som du är och känn dig speciell. Min stora passion i livet är att sprida glädje, hopp och välmående till mina medmänniskor. Att se människor utvecklas och växa med sig själv är fantastiskt! Genom att stötta, uppmuntra och ge konstruktiva lösningar kan jag hjälpa dig. Vill DU förändra ditt liv? Klicka här för att hitta dina favoriter. 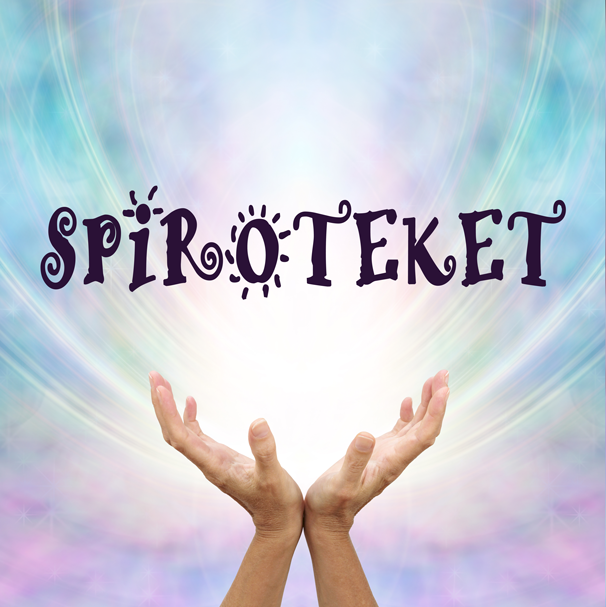 Klicka här så kan du boka tid och läsa mer om behandlingar på Spiroteket. Our mission is to create the healthiest, non-toxic products that also deliver real results using powerful organic superfoods and raw ingredients that transform the skin, hair and complexion. Our method for creating our bio-active raw products is to add our actives and raw superfoods to a temperature below 40 degrees, this is important because this maintains the integrity and potency of the micronutrients. Take your skincare to the next level and experience the difference and results that RAW BEAUTY can do for you. At Zephorium we believe that our thoughts create reality! We use positive affirmations to help change our focus and take back control of our lives. Our unique award winning aromatherapy skincare and home fragrance collections, based upon energy attraction and positive thinking, contain only the finest natural and organic ingredients. The beautiful colours of the glass bottles are linked to the body’s energy (chakra) system making the link between mental, emotional and physical wellbeing. High quality oils, aromatherapy, powerful affirmations and potentised crystal add to the vibrational mix, culminating in a wonderful blend of beauty and positivity. 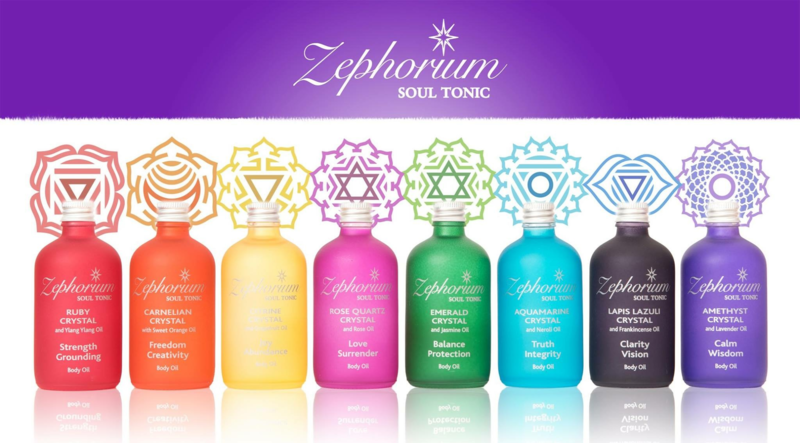 Coconut wax candles, uplifting aura sprays, massage/body oils, nourishing organic face serums, organic essential oil blends, luxury body lotions and natural perfume rollettes, formulate Zephorium’s collection of beautiful natural products for the mind, body and soul.